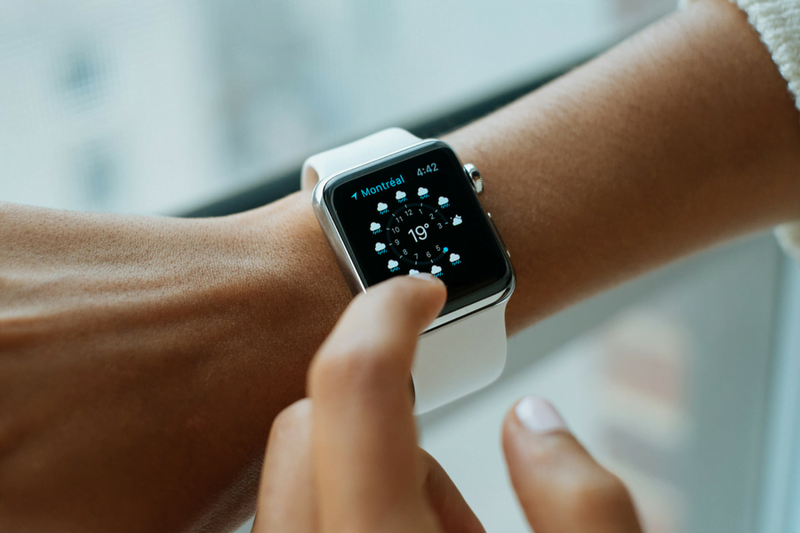 When you buy a smart phone, smart watch or wearable fitness tracker (like Fitbit), you are probably not thinking about what impact it might have on your insurance premiums. But, if you think about it, devices like these are used to track important health metrics like your heart rate, the amount of exercise you do and how much you sleep. Some even allow user inputs to record the amount and variety of food consumed, the type of exercise being performed, and “goal versus actual” scenarios. This is exactly the type of data that Health and Life Insurance companies use to calculate how risky you are to their bottom-line. Statistically, people who exercise well, sleep well and enjoy healthy heart-rate ranges are less likely to require health insurers to pay up. People who regularly set goals which are later not achieved can be statistically profiled by actuaries for longevity. Ordinarily, insurers cannot get their hands on this sort of personal information but that might be about to change. According to some recent reports, insurance companies are starting to include data-gathering clauses in their contracts. The data is your personal health-tracking information harvested from your wearable devices. Data privacy: when insurance application records were a few pages of paper filed in an office cabinet, the risk of data theft and abuse was very limited. However, with this sort of electronic data harvesting, the risks posed by hackers and errors increase exponentially. At this point, you might think that this might just be a fringe idea being mulled over by a few insurers. This is certainly not the case, since it appears that multiple insurers have filed patents relating to something called Predictive Insurance Modelling (PIM). PIM is an innovative way to use data to predict the likelihood of health problems for insurance purposes. The data in question cannot all be arriving from publicly available sources or the questionnaires you get when your insurance salesman rushes you through when your policy starts! The data gathering and analysis is not just being used for Life and Health Insurance. According to the Telegraph article, there is a recent case where a car insurer notified a customer that he was driving after business hours too often. They knew this because they were gathering vehicle usage data from tracking systems in his car. The man had to explain that he worked night shifts, so the car was primarily being used for business as defined in the policy. So how do insurers entice customers to agree to have their personal lifestyle data harvested for these purposes, if the data can later be used by the insurers to wield the premiums stick? They use a carrot of course! “Show us your healthy lifestyle data and we will give you lower premiums!” is the message. An example of this tactic can be seen with a certain large insurer in the USA, which gives customers the option to wear a fitness tracker, then rewards those with apparently “good” lifestyles. The reward appears to be an additional/higher cover threshold for those customers who have comparatively healthier lifestyles (of course, they presumably also have less likelihood to need higher cover thresholds). Note that the reward disappears if their lifestyles change. We do not know if this type of data-gathering will become a trend in Australia, but be on the lookout. We are all for tracking and measuring health and lifestyle data, if it is used for the sole benefit of the individual being tracked. However, we are completely opposed to the idea of personal lifestyle data being used to the detriment of the individual being tracked.